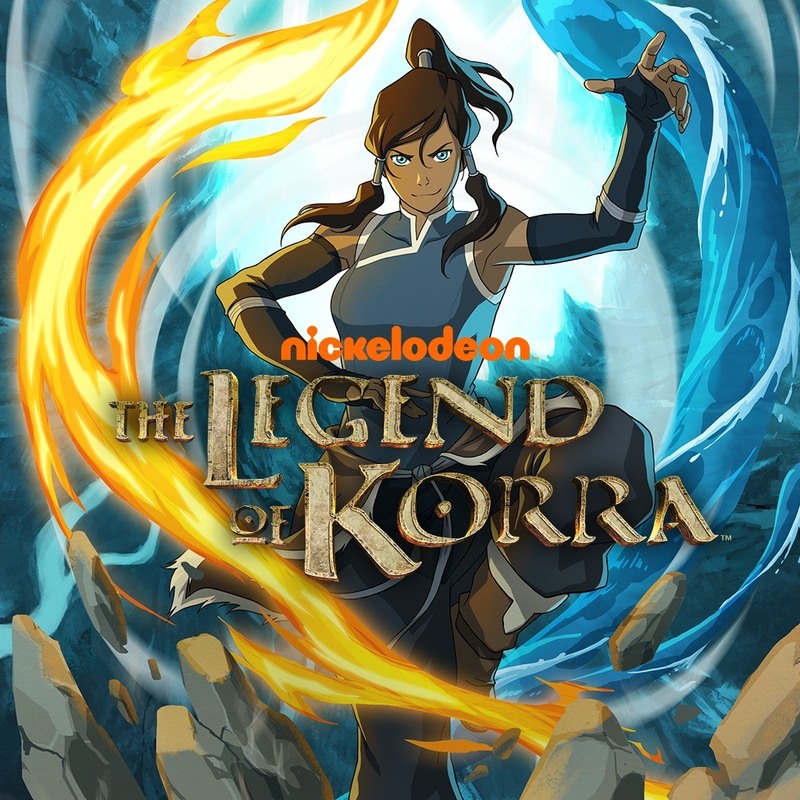 The Legend of Korra is on sale for $4.95. Is it worth it? The game is as unremarkable as the show. I'm predicting that it'll be like MGR. Fun for a while, but falls off fairly quickly. Would that be right? It's a budget game and it shows. I guess if you get it cheap it's fine, but don't expect anything amazing. Get Platinum's Transformers game instead once it gets a price drop of course. i researched it a while back as a potential buy but everything I read on it pointed to it being mediocre. Not terrible, but not great, either. It's a cute distraction. Worth less than $5 though. Just go play a better platinum game. If you are a really big Avatar fan, sure. It's okay, just don't expect anything mind blowing. Pretty okay, definitely not worth the full price though. It's only a 2 or so hour game.